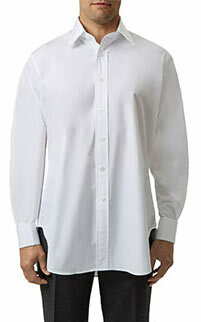 A perfect and elegant silk shirt that epitomises English elegance at formal events and is a winning option. Cut from spun silk, it has a good weight and hangs beautifully. It is actually “ecru” in colour, silk's natural shade. 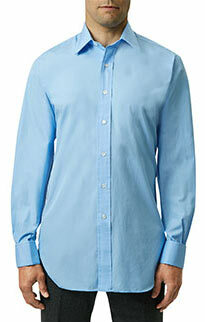 A special feature of this Budd dress shirt is that the silk has been pre washed before cutting, reducing shrinkage. This exquisite garment can be machine washed. Cut from English spun silk. Ecru colour, silk's natural colour. Comes with mother of pearl buttons. Cut from English spun silk. Ecru colour, silk's natural colour. 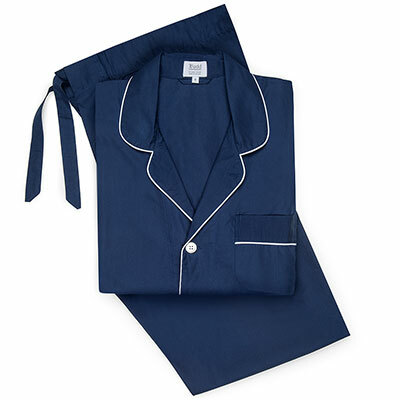 Comes with mother of pearl buttons. Double cuff. Machine washable. Made in England.